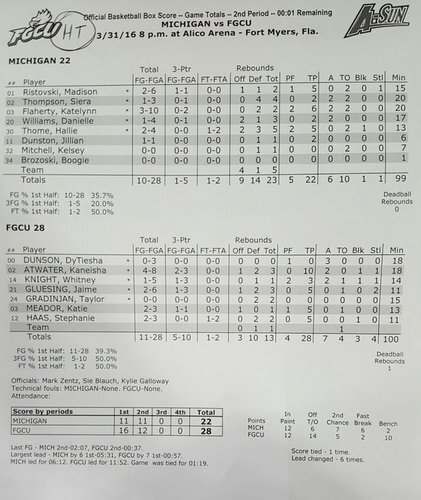 7:28 1Q | Michigan 5, FGCU 3. 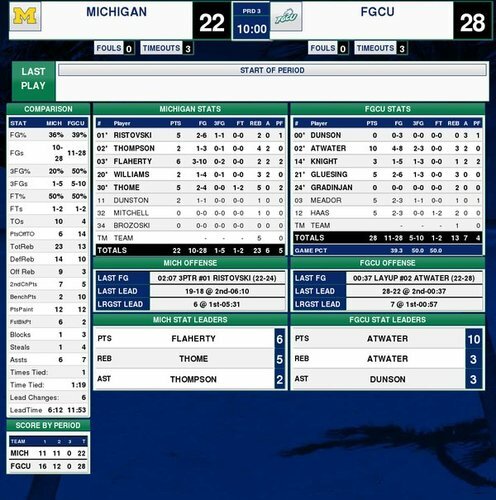 Just under 30 minutes until game time! The Dirty Birds are filling in so come get your place ASAP!
. 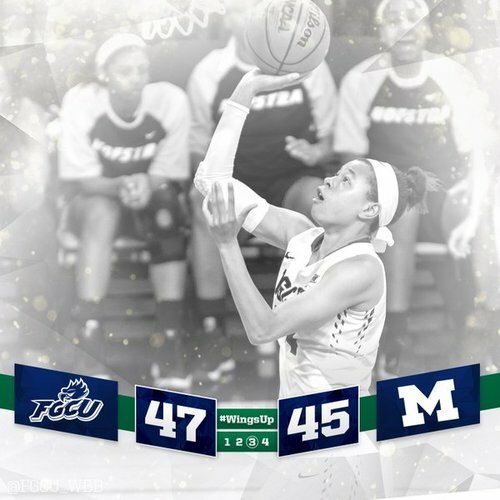 @FGCU_WBB has the lead over Michigan and we're underway in the second half! 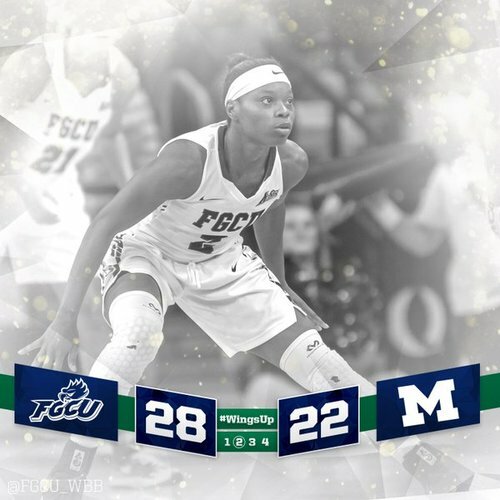 FGCU and Michigan trade 3-pointers before Haas uses a 3-point play to give the home team a 35-25 lead! 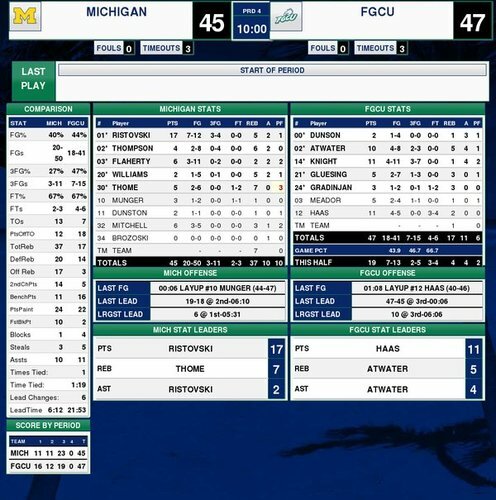 Michigan getting inside better now and the Wolverines have cut @FGCU_WBB 's lead to 44-38. 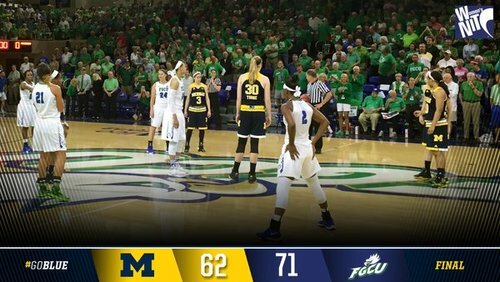 The #WNIT championship is set! 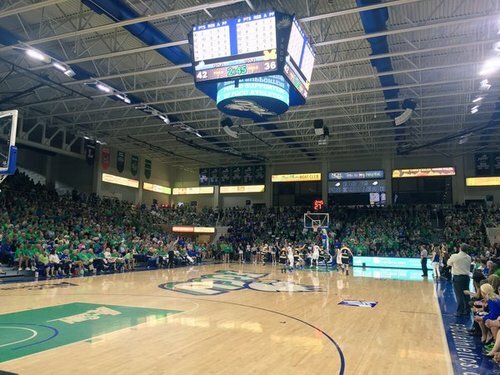 @FGCU_WBB at @SDCoyotesWBB on Saturday, April 2 at 3pm ET on @CBSSportsNet . 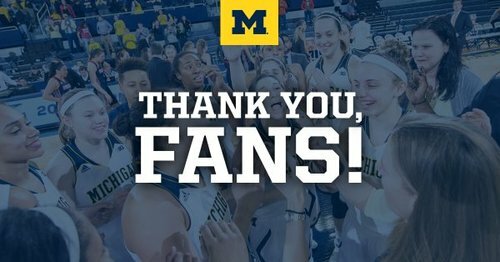 Thank you @KBA_GoBlue for another year of growth. 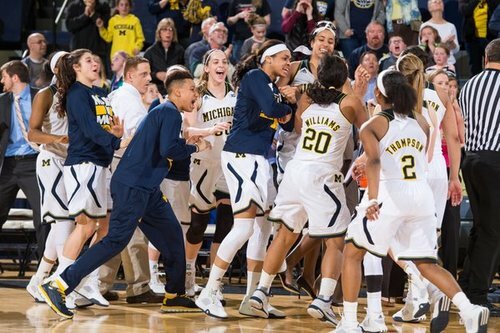 It is a pleasure watching @umichwbball and we can't wait for next year to begin!